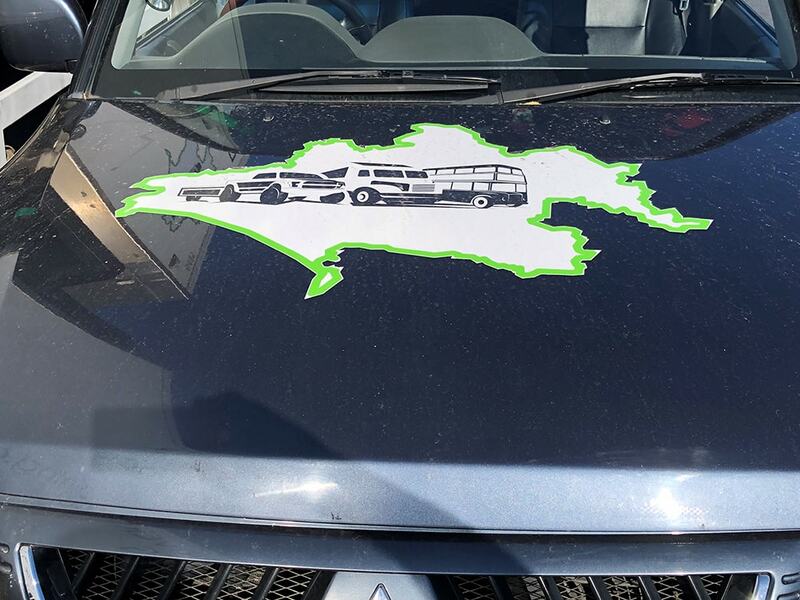 Based in Bournemouth, we have over 15 years’ experience in the driver and rider training industry. We have been on a continuous ascending path regarding the quality of training that we supply and the equipment that we use, as well as in the professionalism of our unrivalled customer service. We pride ourselves on providing tailor made courses that are adapted to our customer needs and requirements, whilst maintaining affordability. We do not believe in heavy marketing and flashy publicity, we feel the best testimonials to our services are returning customers and recommendations. Word of mouth works best. We aim to become one of the few UK training companies that provides the entire range of licencing needs, including all possible categories and more. Car and Motorcycle licencing will soon be added to the list, this will complete the spectrum of licences that one can hold. We also offer consultancy on the courses that best suit the requirements of our trainees and we try to work out ways to deliver the best quality at the most affordable prices. 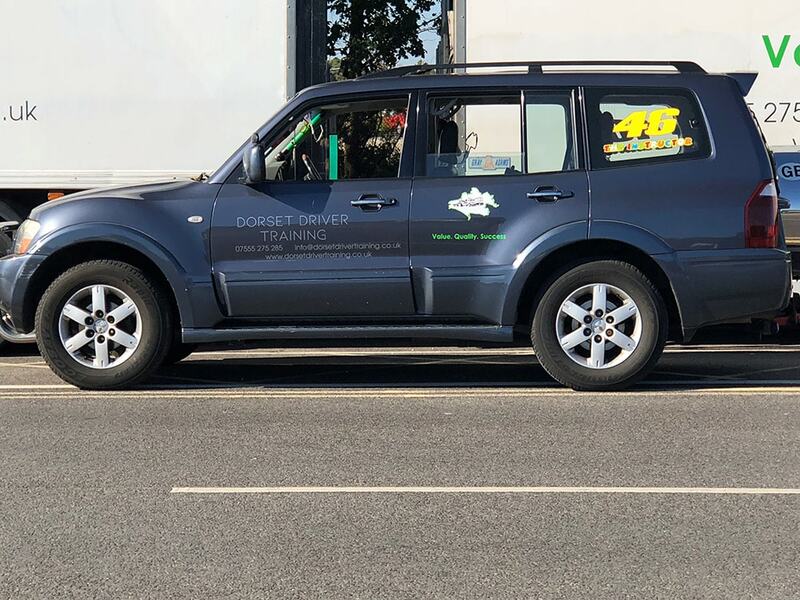 Advance training – We recognise the importance of not just focusing on passing the test, but also refining road skills aimed at the drivers who already hold a licence. Most schools teach you the bare minimum to pass the test, we know this does not make a person a driver as real training only starts in real life driving. Driver assessment – For companies hiring staff it is important to assess the drivers prior to getting them to drive. The assessment focuses on and targets specific areas of driving, i.e. reversing, traffic or motorways or a combination tailored to business requirements.